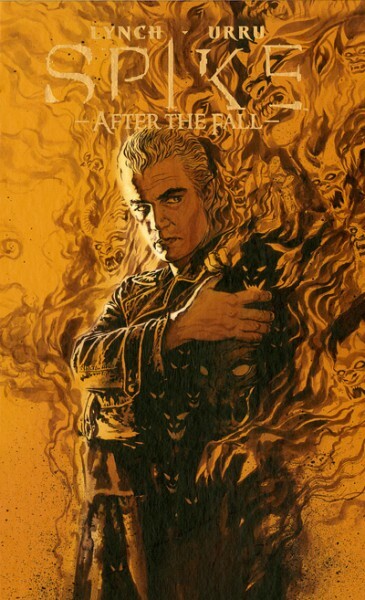 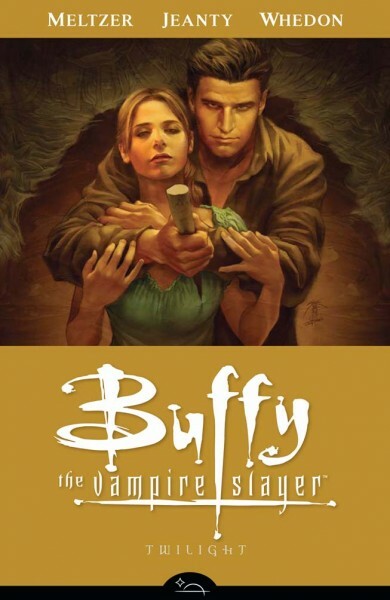 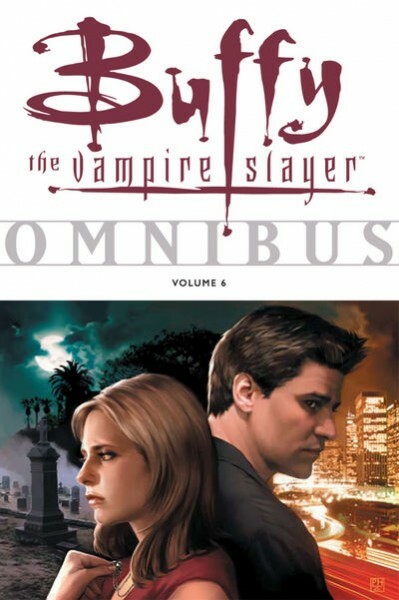 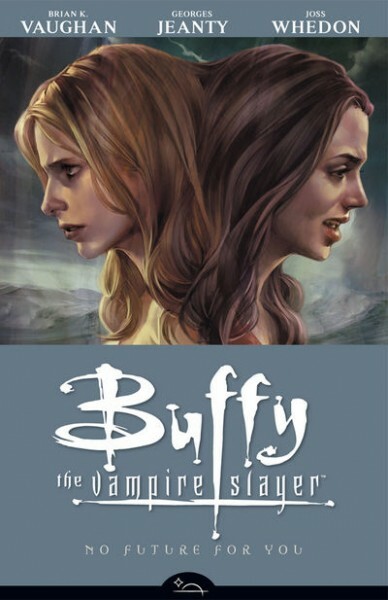 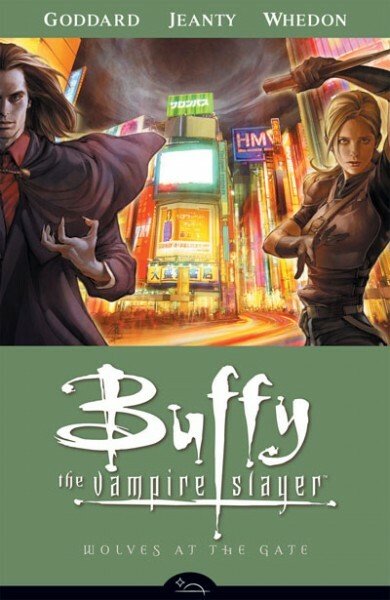 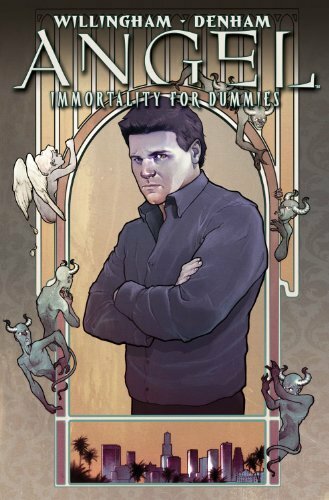 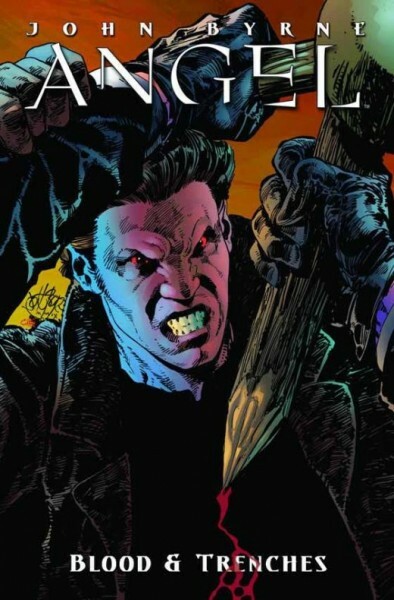 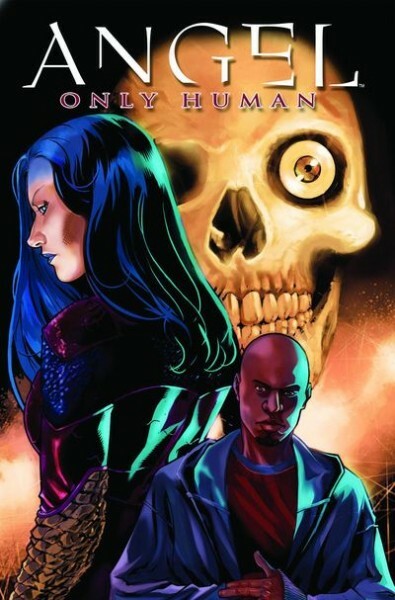 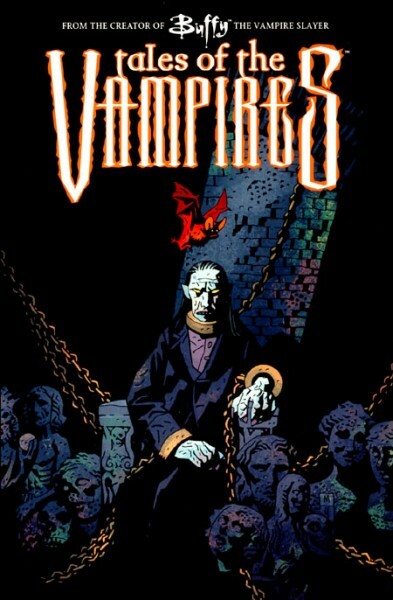 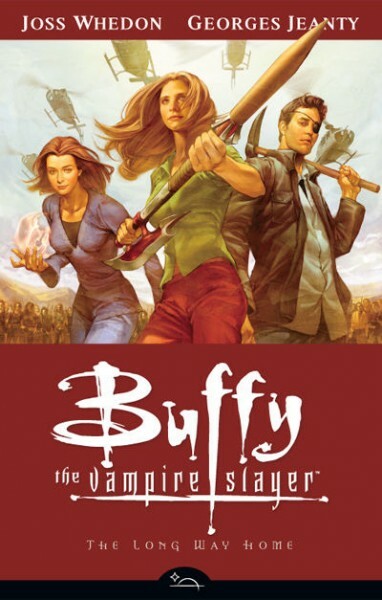 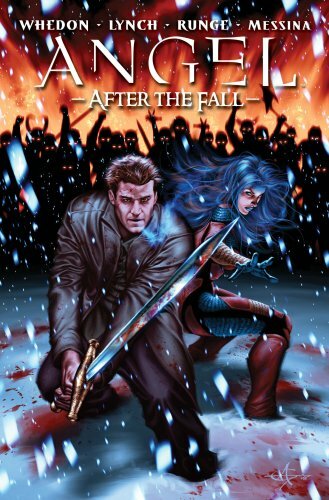 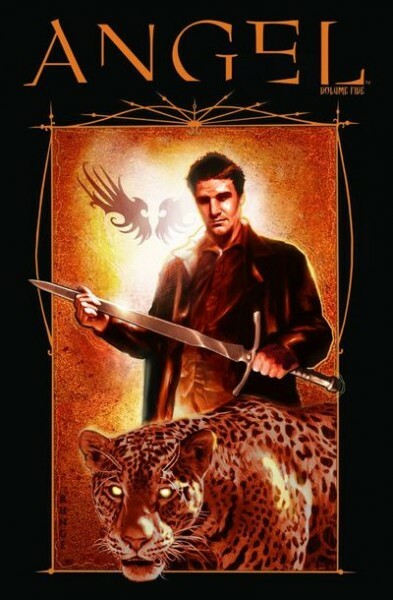 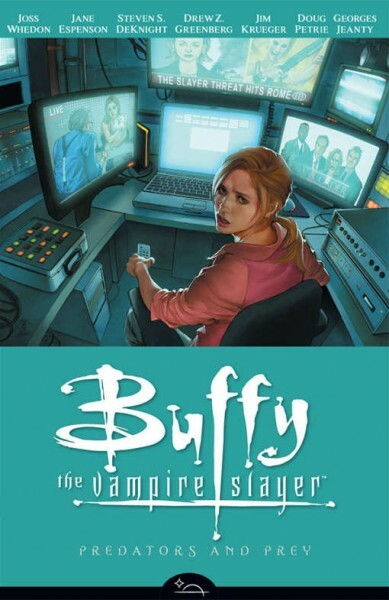 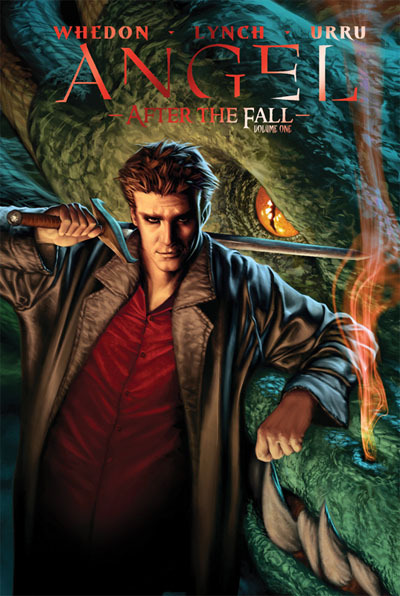 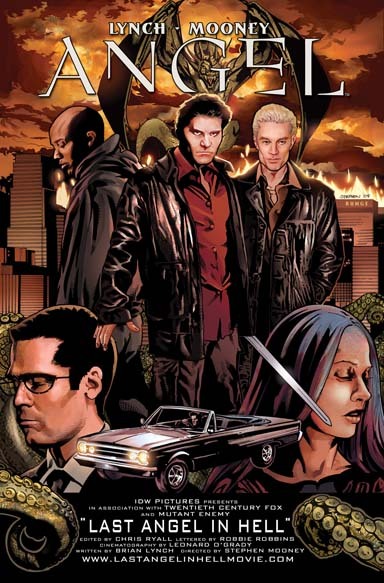 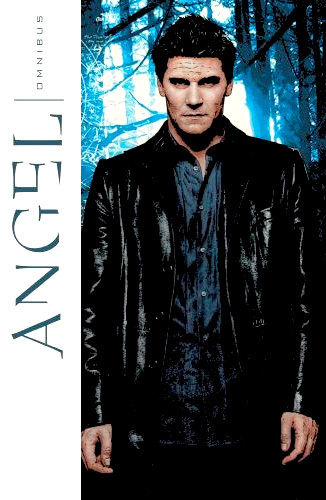 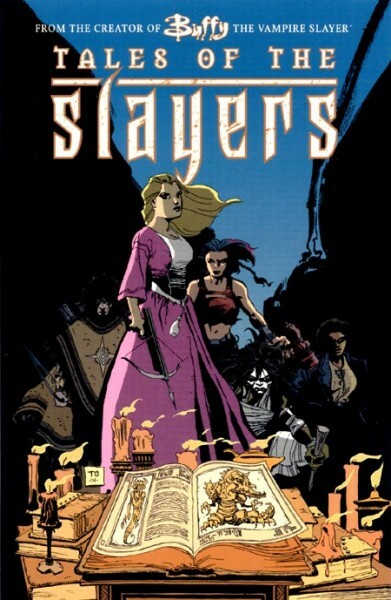 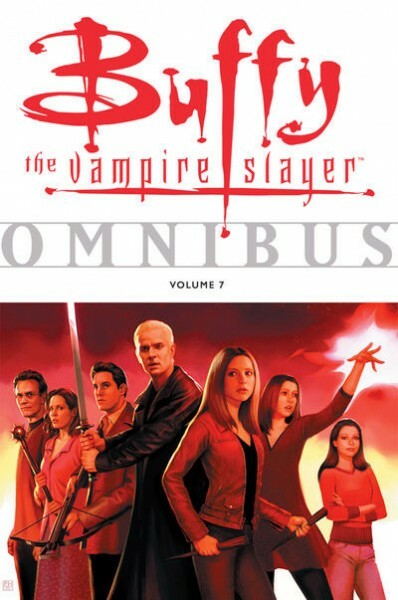 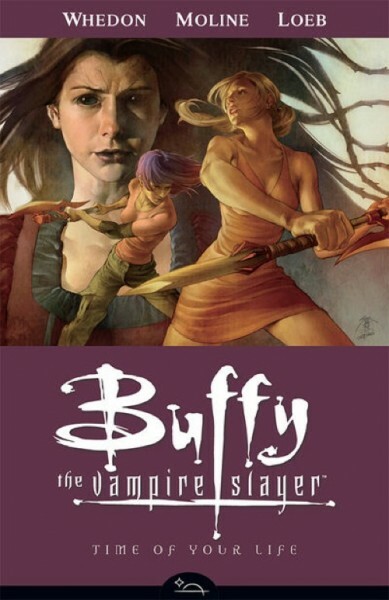 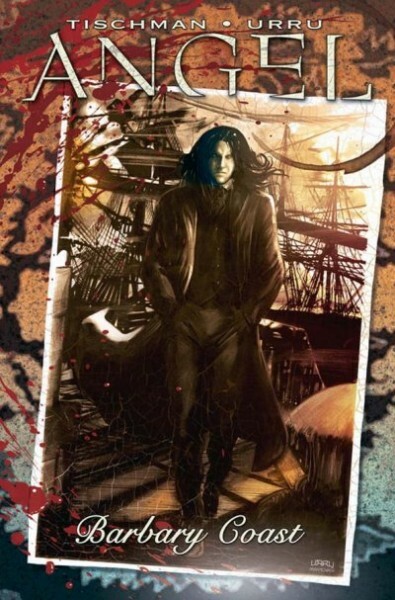 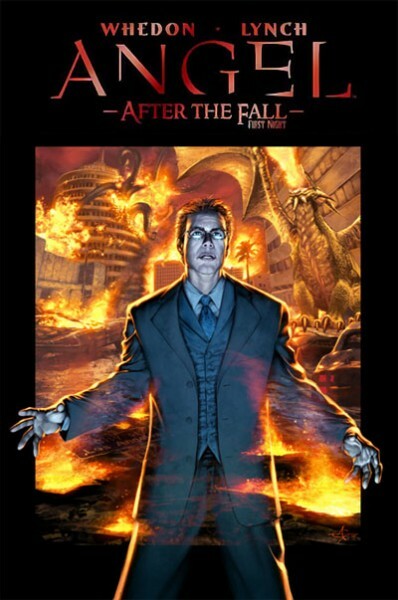 This list contains every book collecting Buffy: The Vampire Slayer related comics. 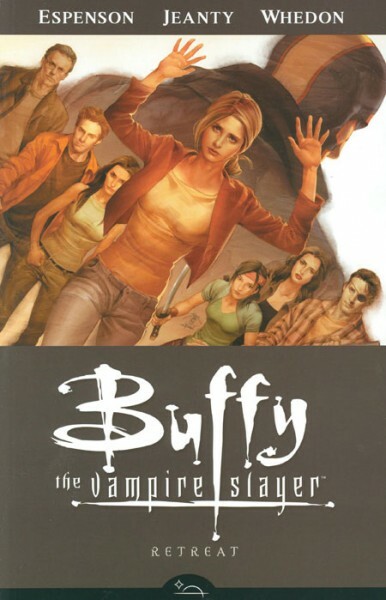 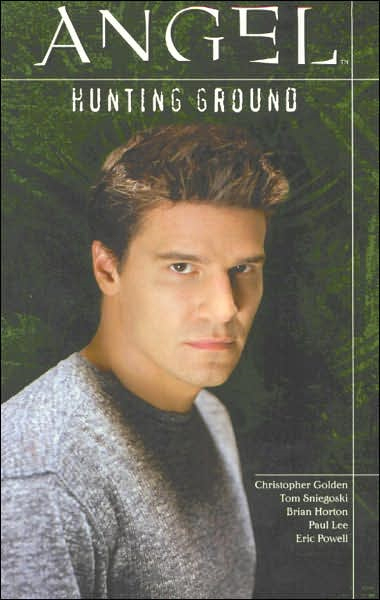 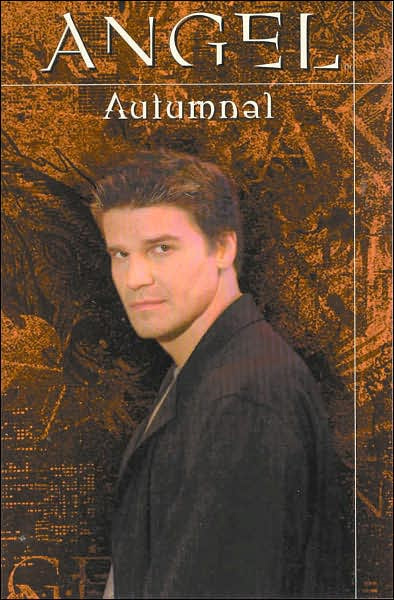 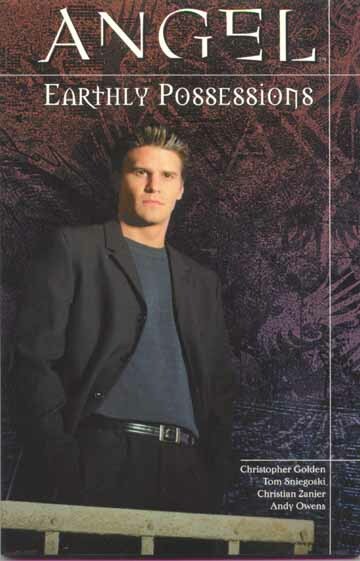 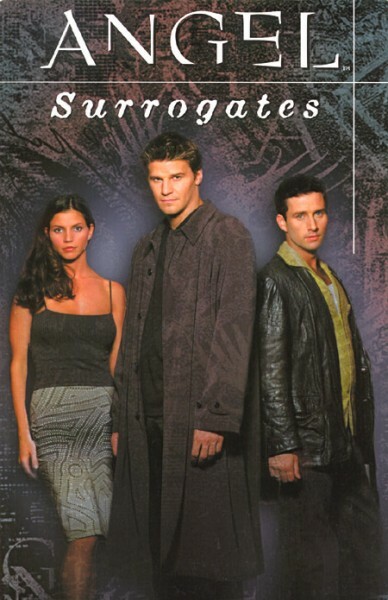 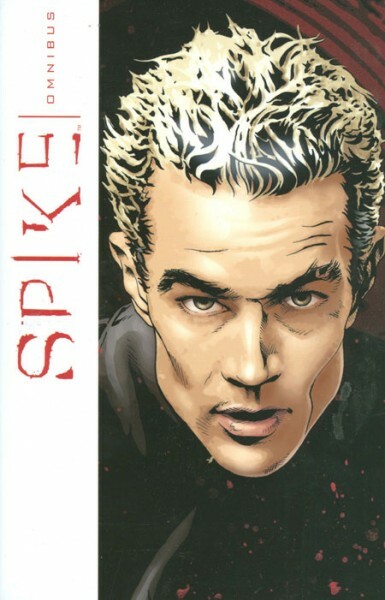 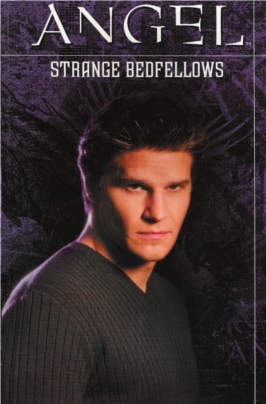 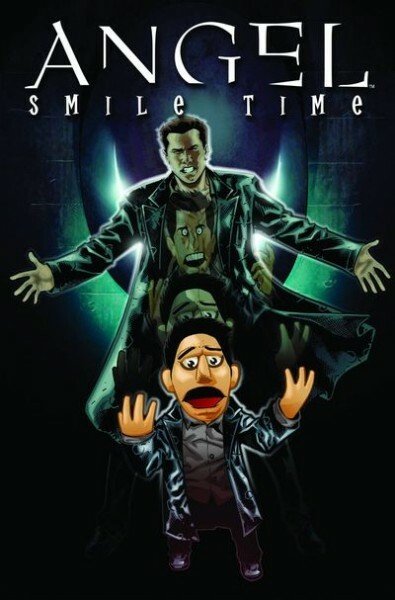 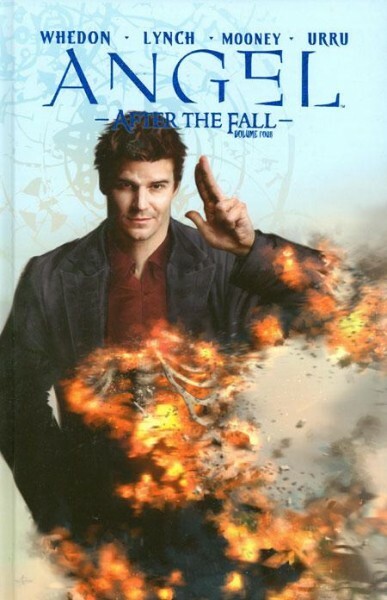 That includes Buffy, Angel, and Spike comics (along with a few miscellaneous others) released by Dark Horse and IDW. 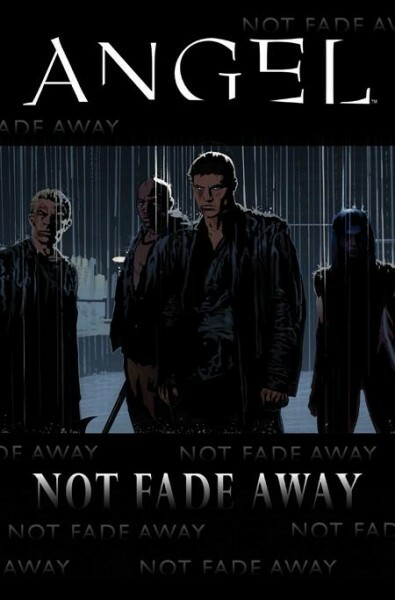 They are listed in reading order. 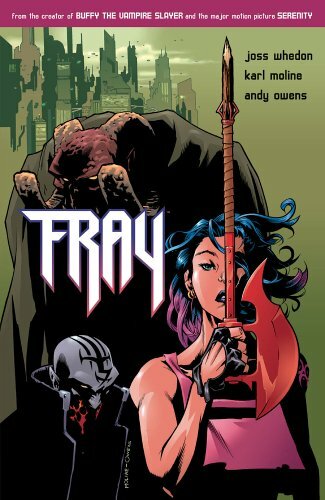 I made this list to read these comics for the first time and the order made for a thoroughly enjoyable experience!